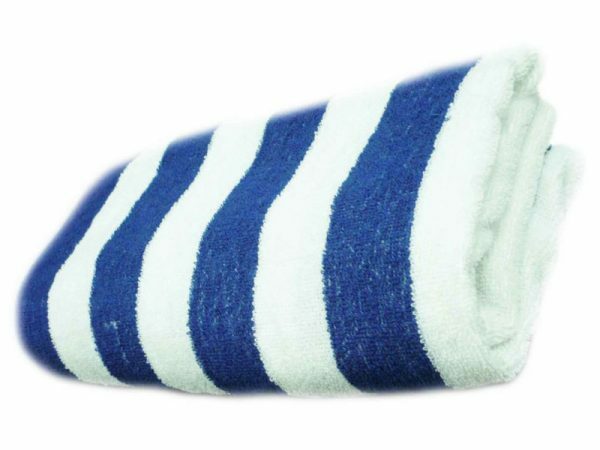 We don’t scrimp when it comes to Beach Towels. Ours are big and thirsty. Our competitor’s carry smaller and thinner ones and some even charge you more for the larger sizes.